One of my favourite authors, C.L. 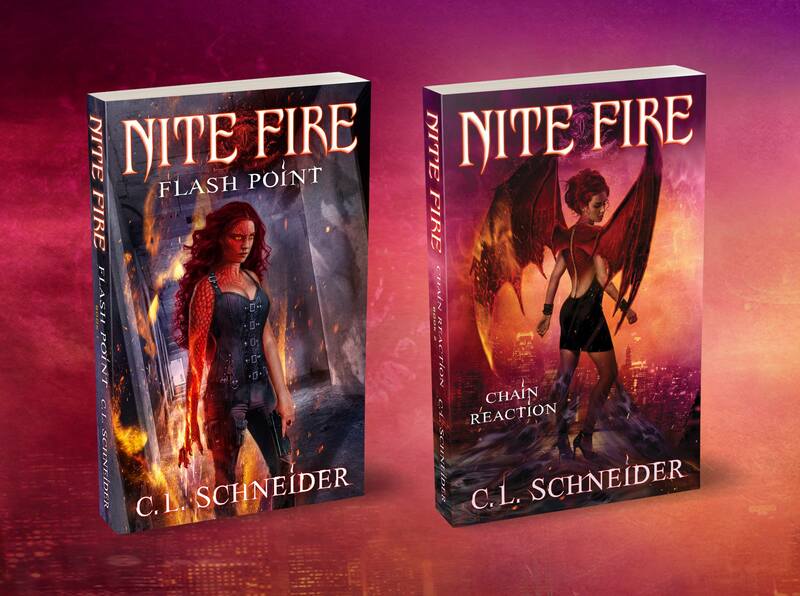 Schneider, is on the countdown to releasing her latest novel – Chain Reaction: Book 2 of Nite Fire (an epic urban fantasy series). I’m super excited to share the cover with you. Inspired by a compilation of several scenes within the book, the cover features empathic shapeshifter, Dahlia Nite, in her (mostly) human form. The artwork was created by the amazing cover artist, Alan Dingman. If anyone can tell the difference between monsters and humans, it’s Dahlia Nite. For nearly a century, she’s hunted one to protect the other; safeguarding humanity from the creatures that slip through the torn veil between the worlds—creatures like her. But the lines are blurring. As people begin mutating and combusting on the streets, Dahlia realizes a strange affliction has descended upon Sentinel City. The mysterious ailment strikes all walks of life, from the posh, high-end nightclub district to the homeless community. Its victims, driven to random acts of savagery, are drawing attention too fast to cover up. Assigned to the case, Dahlia and her human partner, Detective Alex Creed, investigate the deaths. But all they have is questions and bodies, and a public on the verge of panic. Working behind the scenes with her self-appointed sidekick, Casey Evans, Dahlia struggles to discover what, or who, is behind the alarming transformations. As the violence spreads and the mystery unfolds, she wonders: are the victims still human? Were they ever? Chain Reaction is the second book in the Nite Fire Series. C.L. Schneider is an award-winning independent author of adult epic and urban fantasy. Born in a small Kansas town, she currently resides in New York’s scenic Hudson Valley Region with her husband and two sons. Her published works include the epic trilogy, The Crown of Stones, and Flash Point, the first book in her urban fantasy series, Nite Fire. Book two, Chain Reaction, will be released in early 2018. Learn more about C.L. Schneider, and the worlds she creates, at clschneiderauthor.com where you can read reviews, excerpts and sneak peeks, join her Street Team, and subscribe to her newsletter. 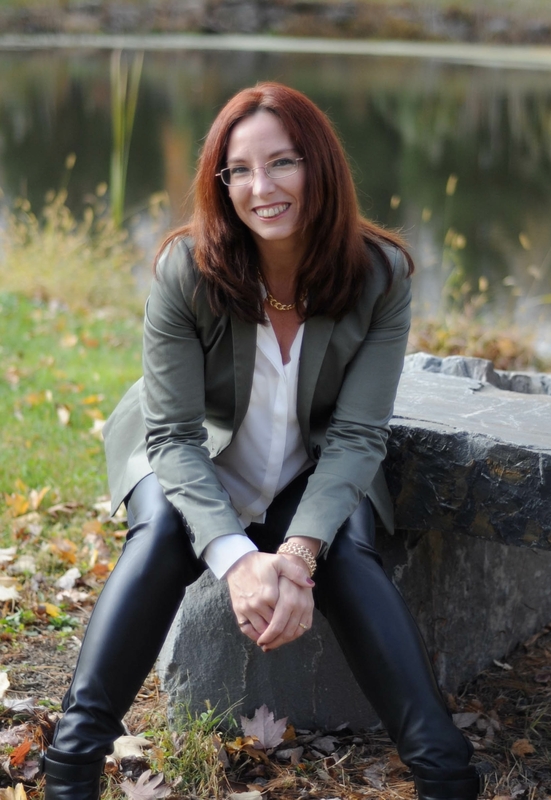 An active part of the indie author online community, you can connect with her on social media, where she is often found chatting about the daily ups and downs of a writer’s life. All titles available in paperback or for Kindle. Read free with Kindle Unlimited.